Litex Motors / All rights reserved. SOFIA (Bulgaria), March 29 (SeeNews) – Bulgarian insurer Bulstrad, part of Austria’s Vienna Insurance Group has filed a petition with Sofia City Court for the opening of bankruptcy proceedings against Bulgarian car manufacturer Litex Motors, the court says. Bulstrad has submitted its petition on March 1, according to an injunction dated March 8 and published on the website of the court. According to Bulgaria's Civil Procedure Code, upon accepting the petition the court sends the defendant a copy of the petition along with all available attachments, submitted by the plaintiff. After it receives the petition, Litex Motors will have one month to submit a written response . On February 27, Litex Motors filed for bankruptcy with Sofia City Court citing 'over-indebtedness', according to the filing published on the website of the court. An injunction issued by the court on March 2 gives Litex Motors seven days to submit its latest audited annual financial report along with a statement on the company’s assets and liabilities as at February 27, a list of the company creditors and loan collaterals as well as evidence that the National Revenue Agency had been notified before the filing was submitted. If the company fails to act upon the court’s instructions, the case will be dropped, reads the injunction posted on the website of the court. Sofia-based Litex Motors is an automobile manufacturing company and official partner of China’s Great Wall Motors. 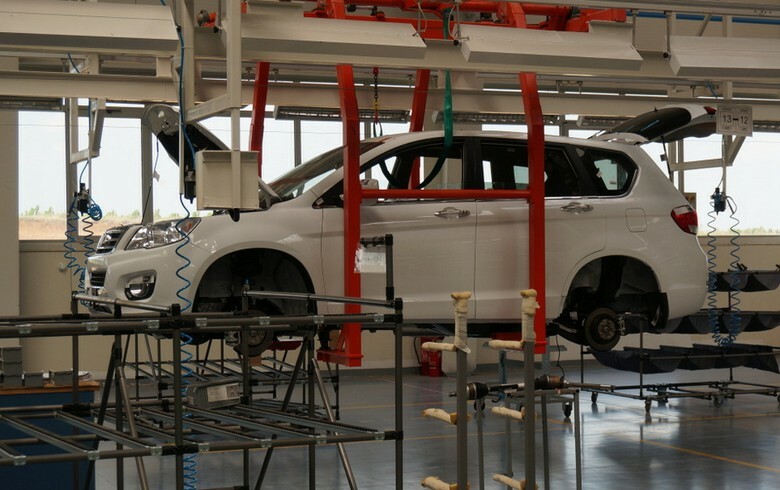 The company has a car assembly plant near Lovech, in central northern Bulgaria. Litex Motors held a 2.12% market share by car sales in Bulgaria in 2015, according to data from the corporate website.